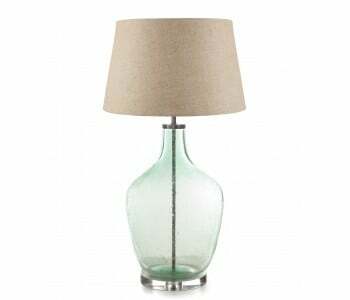 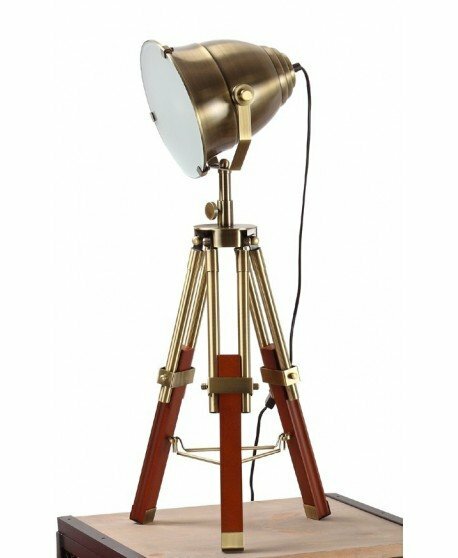 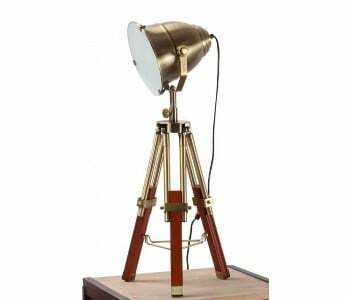 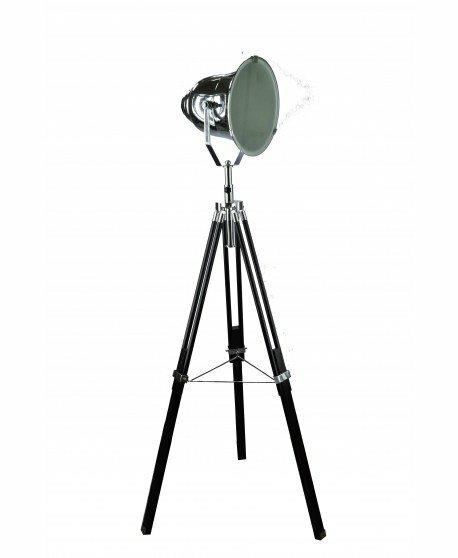 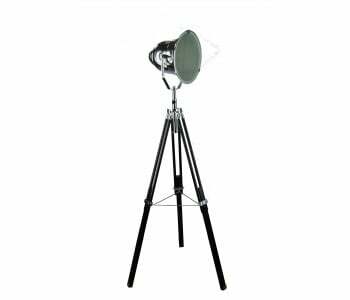 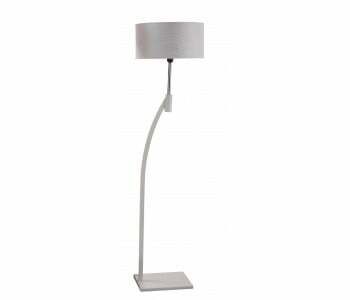 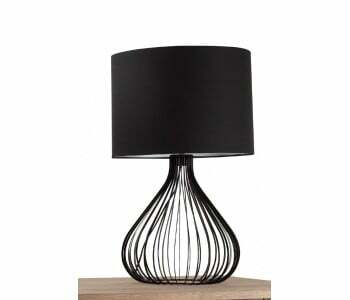 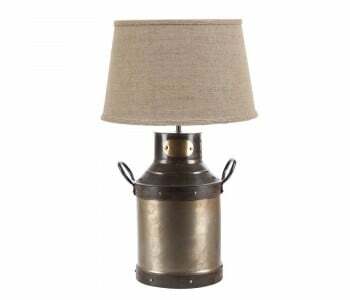 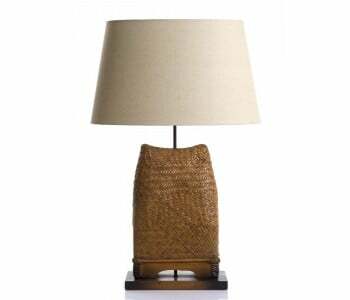 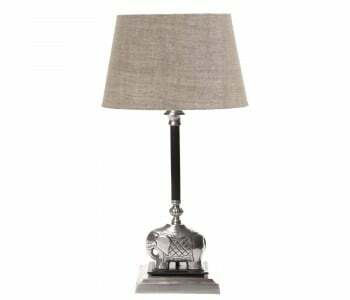 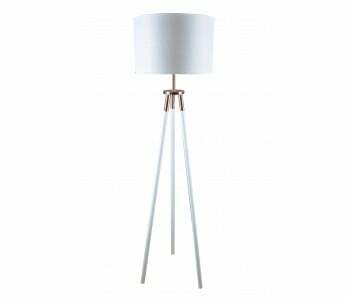 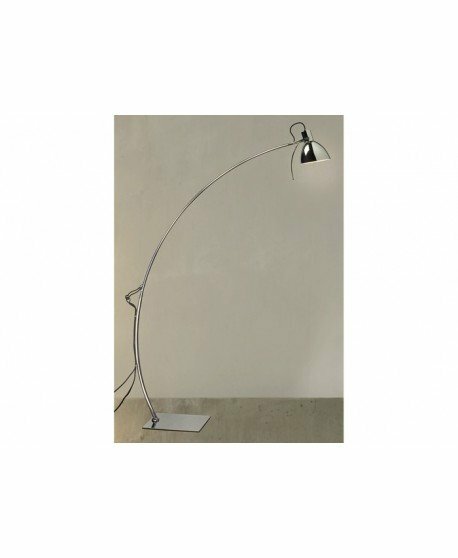 Enjoy the feeling of contemporary sophistication created by the Luxuria 1 Light Table Lamp. 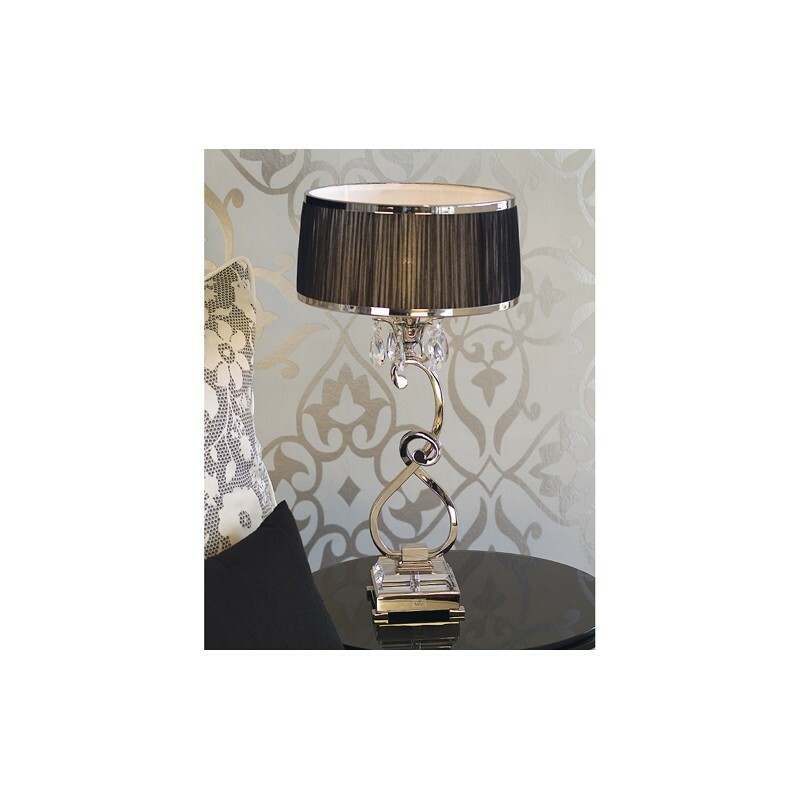 Made from the finest quality materials, this Viore designed piece boasts a solid nickel frame, embellished with Slovakian crystal and hand polished to perfection. 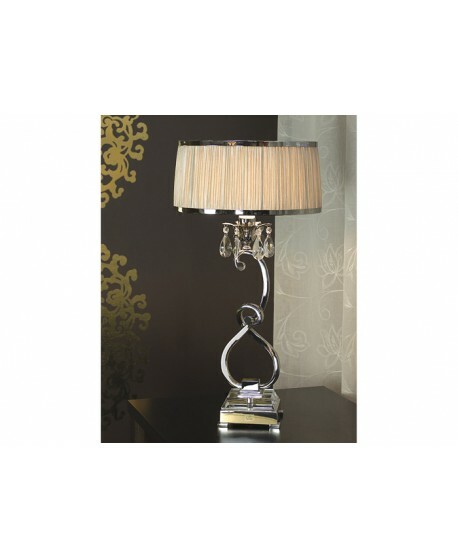 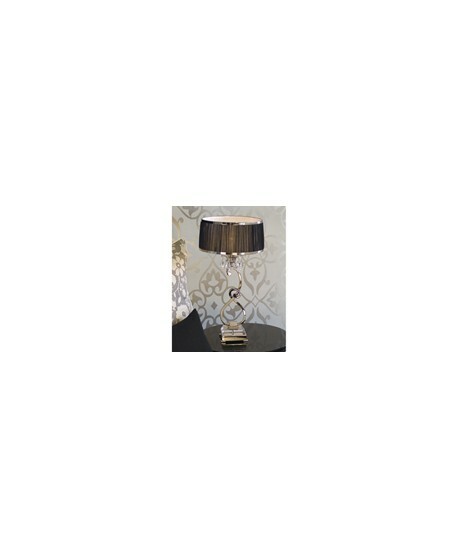 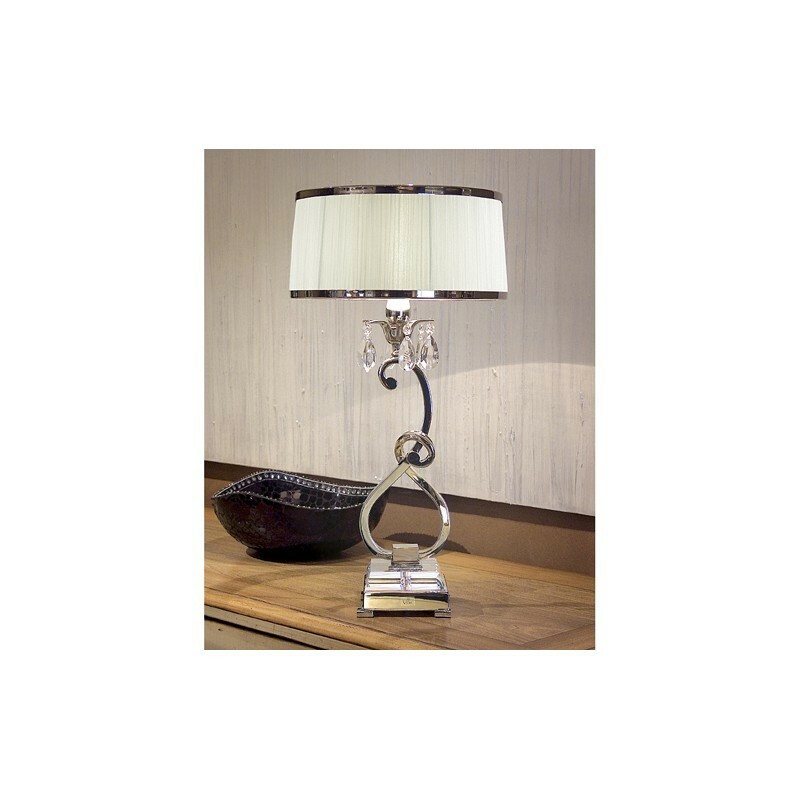 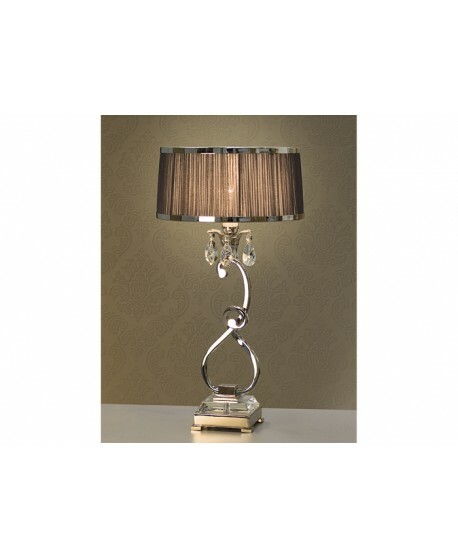 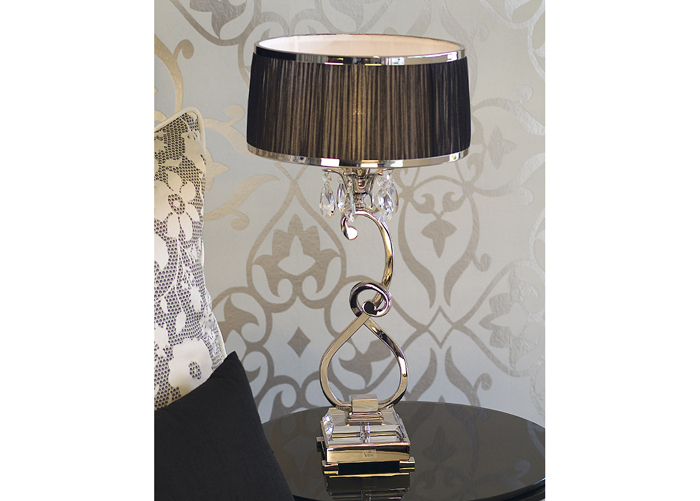 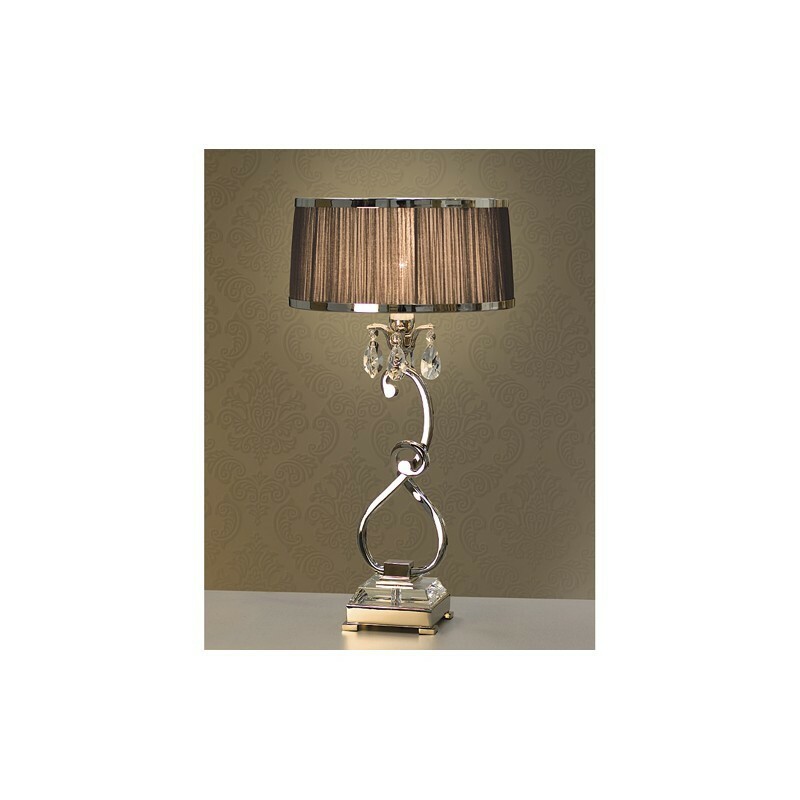 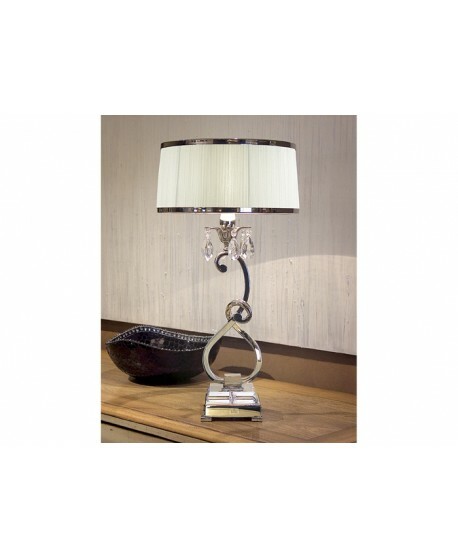 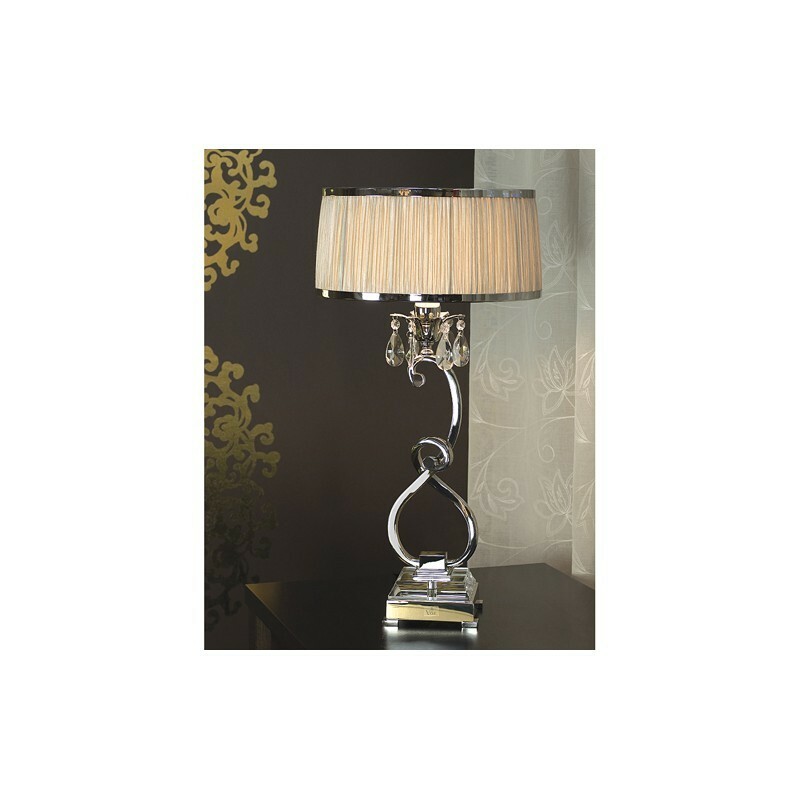 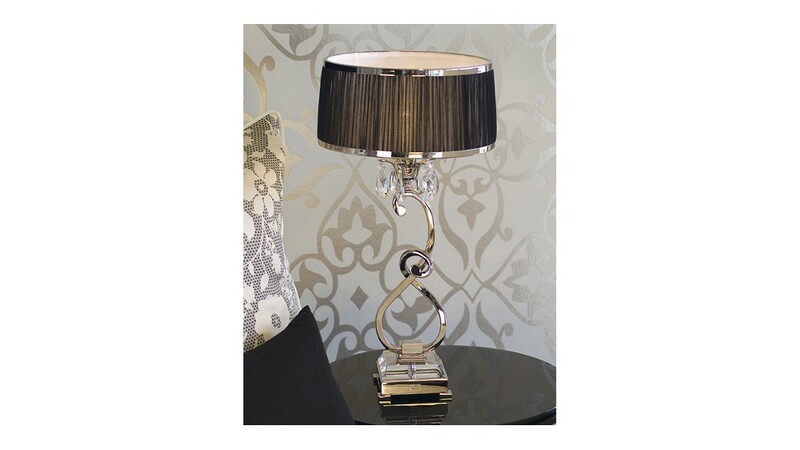 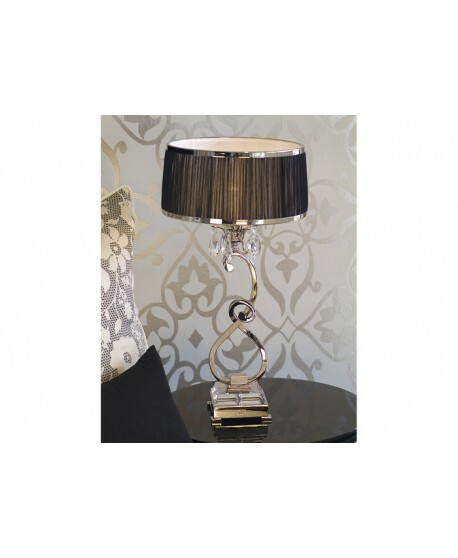 Featuring a graceful twisted frame complete with stunning crystal, this lamp creates a subtle chandelier effect creating the perfect combination of classicism and modern elegance that is the perfect addition to your home. 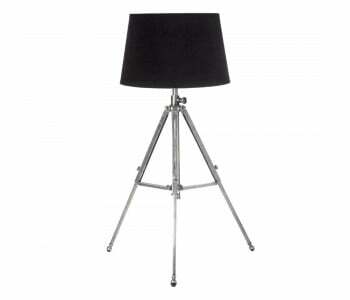 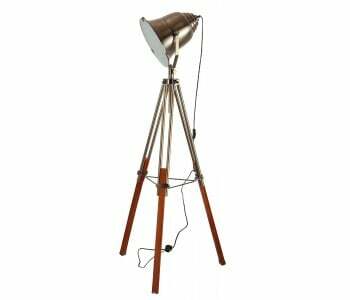 Shade diameter: 32 x 15.5 cm.